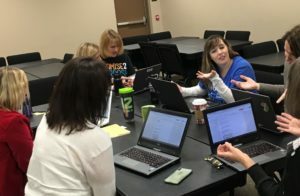 Klein librarians are continuing to reimagine learning by creating opportunities for personalized professional learning. 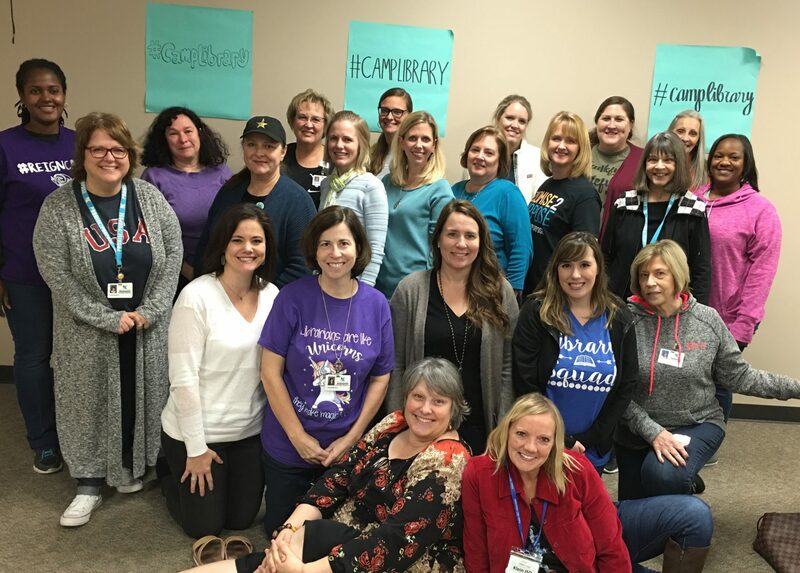 Dedicated librarians spent a Saturday participating in the first ever Klein #CampLibrary. 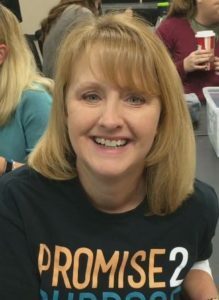 The session was a variation of EdCamp, a learner-driven model that encourages discussion sessions based on the interests of participants in the room. No presentations are created, and it’s experience, not necessarily expertise, that fuels these discussions. 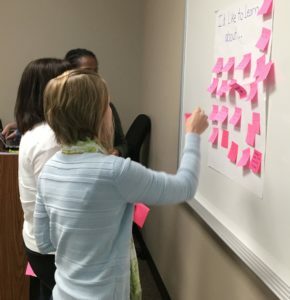 Librarians had the opportunity to pick the topics of their choice and served as facilitators and learning partners for each other. 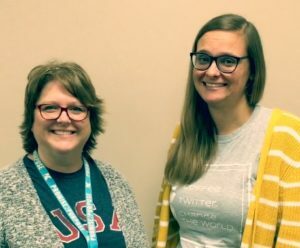 Topics ranged from starting book clubs to learning more about Facebook Live to scheduling makerspaces and so much more! This dynamic group of P2P investors left the session with new ideas and a strong sense of community that promises to enrich every campus library. 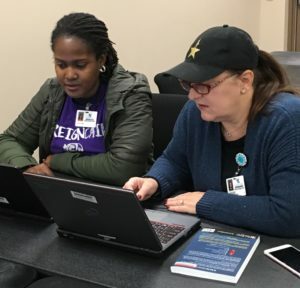 Plans for the next #CampLibrary are already in motion, and librarians from neighboring districts will be invited to join this personalized approach to professional learning.